If you use the word PASSWORD, that’s about to end. New technology to detect potential heart attacks is on the horizon. 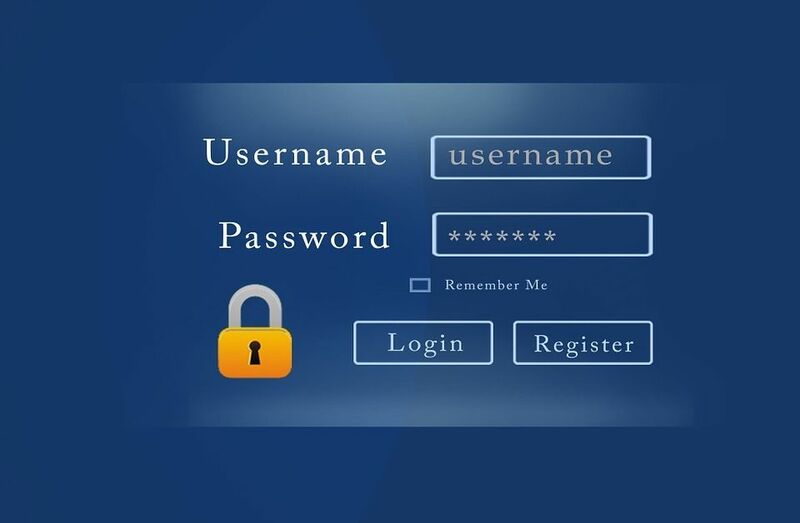 California decided to pass legislation to stop the use of the word “password” or “admin” as a default passwords. Is it feel-good legislation? Is it better to say each device should have a “unique” password? Default passwords are difficult to monitor because they are often attached to specific products. The idea is important. It will help minimize becoming a target for hackers. China. Russia. Spying. Is it a real concern? Guess what? It is! Listen to find out what is going on in the world of electronics.